WirhabeneinentischfürachtaufdemFranziskaner-Oktoberfestzuverschenken, achoo! That Bing!-translated German means 'We have a table for eight at the Franziskaner-Oktoberfest to give away, sneeze'. 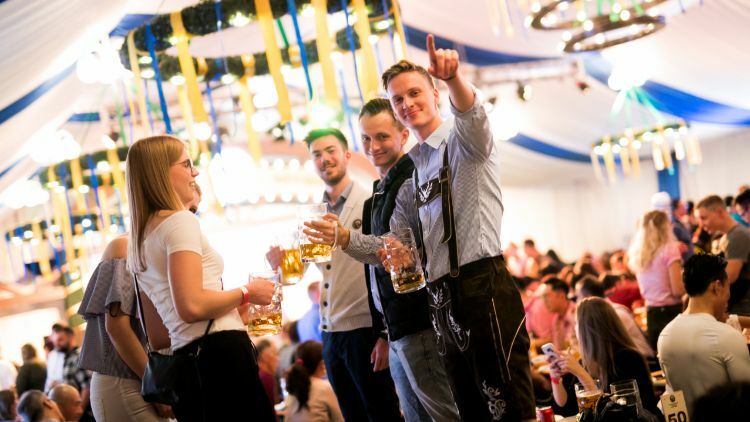 This year's Franziskaner Oktoberfest is in Shanghai from Thursday 6 to Saturday 8. And yes, in case you are wondering, the famous Oktoberfest in Munich also starts in September this year. The festival will be outdoors, under a festival tent, with free-flow Franziskaner and Becks beer served in one-litre (Maß) glasses alongside a menu of Bavarian cuisine from Zeitgeist. There’ll also be a live band playing festive tunes. BYOLoD (bring-your-own-lederhosen-or-dirndl). 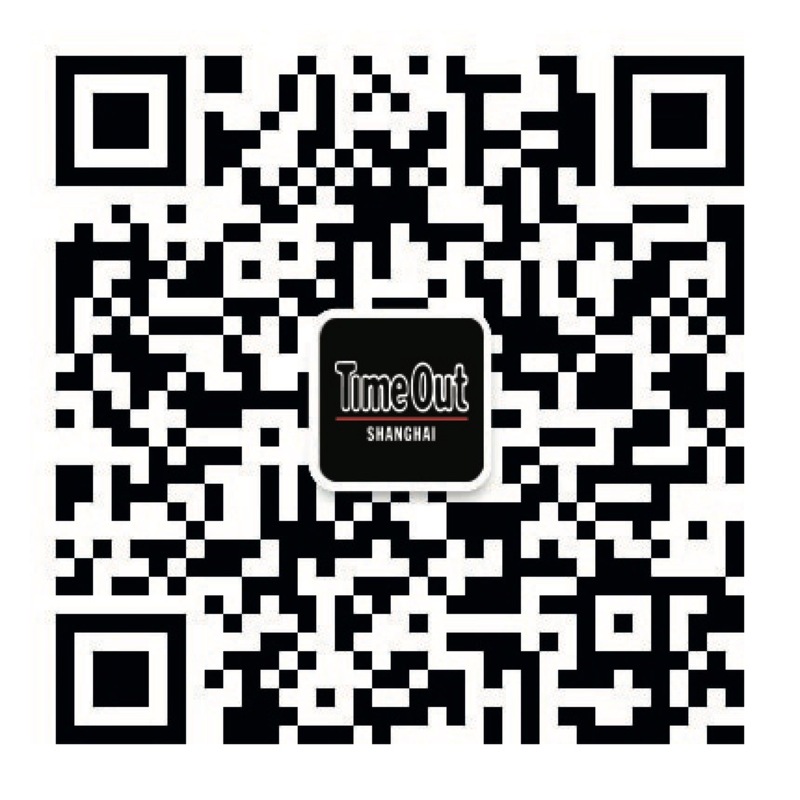 For a chance to win tickets for eight people – that's a whole table to yourselves – for the opening day (Thursday 6) worth 2,600RMB, scan the QR code below to follow the official Time Out Shanghai Wechat (ID:timeoutshanghaieng) and send us a message saying 'I want to win: Oktoberfest' with your name, mobile number and WeChat ID. The competition closes on Saturday 1 September at midday.